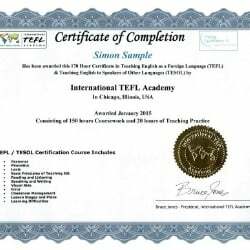 Learn more about our internationally accredited TEFL certification course in Hanoi, Vietnam, to teach English in Southeast Asia & around the World. 4 weeks full-time in Hanoi, Vietnam. Students should expect to be in class Monday to Friday during the first 3 weeks from 8:30 am – 3.00 pm (with breaks). Also during weeks 1, 2 & 3 you will have class observation and teaching practice commitments some evenings & most probably part of each weekend. Week 4 is largely consumed with completing written assessment tasks and job placement. Our TEFL training school is located in the heart of Hanoi, the capital city of Vietnam. All students and graduates receive hands-on job placement assistance from our staff in Hanoi in addition to lifetime, worldwide job search guidance from ITA's expert team of advisors. Our TEFL program in Hanoi takes place in a real secondary school environment. Internet access, canteen facilities and free printing & photocopying are available at the school. 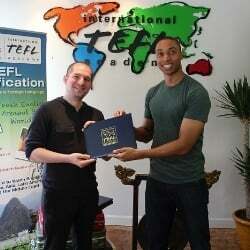 Typically there are 10 to 15 students in each TEFL class, allowing for ample one-on-one assistance. Read our Vietnam - Country Profile to learn about the local job market for teaching English in Vietnam, including salaries, interview procedures, visas & more. To learn more about the ins-and-outs of taking this course, please read 10 Things You Need to Know to Prepare for your TEFL Course in Hanoi, Vietnam. Please Note: This is an intensive, full-time university-level TEFL course. 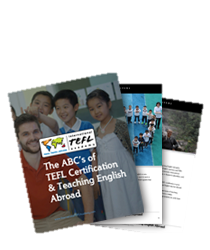 To learn more about what this course entails, please read 10 Things You Need to Know to Prepare for Your TEFL Class in Hanoi, Vietnam. Vietnam's capital, Hanoi is a vibrant and bustling city of more than a 1,000 years. Forged by periods of Chinese and French occupation, the city is a captivating blend of modern and traditional, eastern and western heritage. Go back in time wandering around the Old Quarter or hundreds of Chinese-style pagodas and temples. Have pho bo (Vietnamese must-try beef noodle soup) not far from the very popular Hoam Kiem Lake. 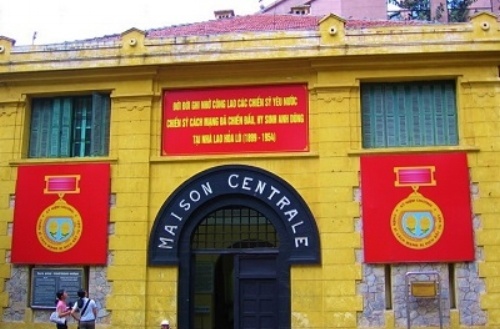 Don't forget to immerge yourself in Vietnam's culture and complex history by visiting Hanoi's numerous museums and historical landmarks, including late iconic leader Ho Chi Minh's Mausoleum and preserved French colonial architecture. 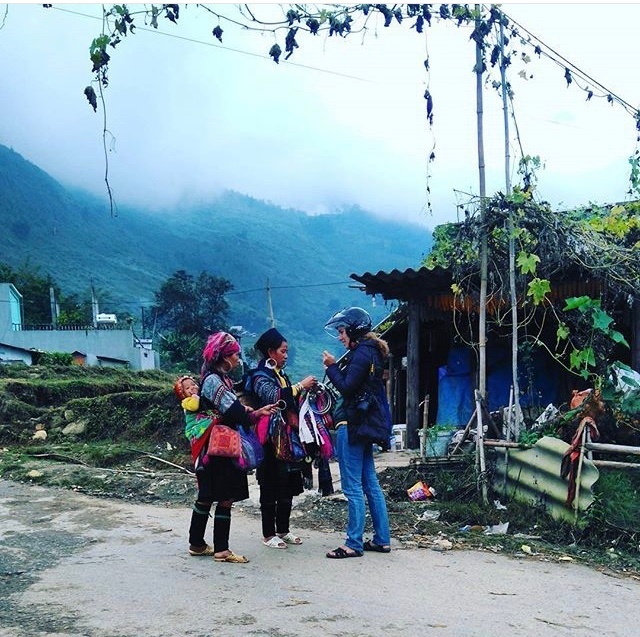 Learn about jobs teaching English in Vietnam, including job markets, hiring requirements, and TEFL certification. 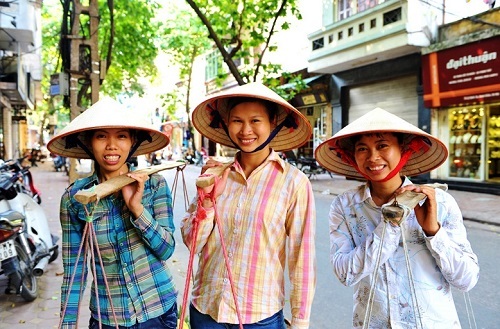 Primary job markets include Saigon, Hanoi & other major cities. 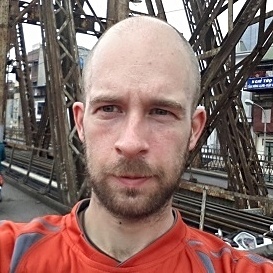 Looking for practical tips on making the most of life as an English teacher in Hanoi? 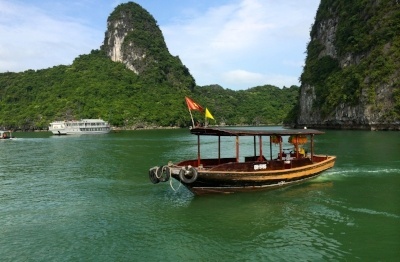 Check out expert insights from ITA ambassadors living in Hanoi, Vietnam. 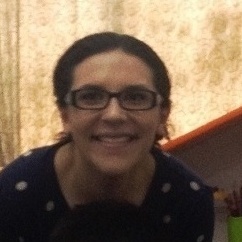 This Hanoi, Vietnam, TEFL course includes an initial welcome party the Sunday before class starts. 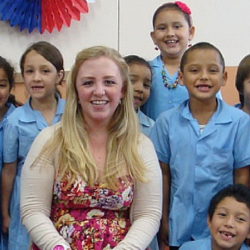 There are a range of informal social opportunities throughout the TEFL course. Ba Dinh District, where you will stay during the course, is an iconic district of Hanoi, located west of the central Hoan Kiem lake. It takes 15 minutes by taxi, or uber, to reach the centre of Hanoi from Ba Dinh District. The historical Old Quarter is 15mn away by taxi or uber. Landmarks in the local area include The Imperial Citadel of Thang Long (a UNESCO World Heritage Site), Hoan Kiem Lake, Ho Chi Minh Mausoleum, The One Pillar Pagoda, Grand Opera House and The Presidential Palace. 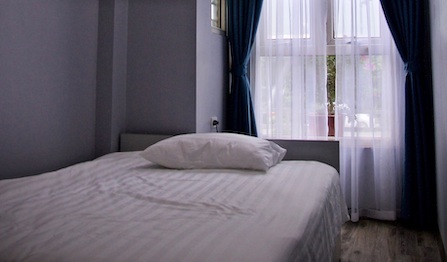 Each trainee is allocated a furnished bedroom and a private bathroom. The facilities and fixtures in each bedroom typically include: air conditioning, WIFI, a double bed, lockable wardrobe, desk, chair and a bedside table. Laundry facilities are readily available. If you do not require accomodation during the course, you are entitled to a fee reduction of US $150.00.